Hey there, welcome to my homepage! Here, I want to present my work and whatever else comes to my mind related to programming, productivity, inspiration and just stuff. 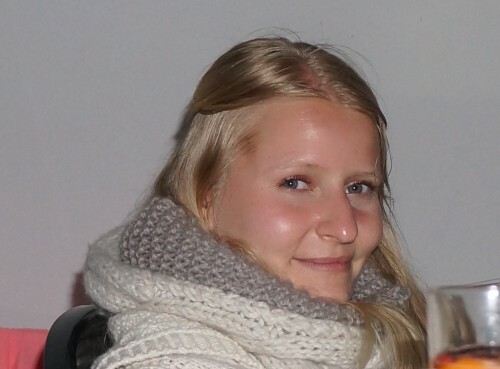 I’m a PhD student at the Software Engineering Group – Leibniz University at Hanover, Germany. I research distributed software development and try to improve requirements communication. I am an agile enthusiast. I cannot plan too much ahead ever. And I love programming. because it gives you the opportunity to create things – and most of the time you only need to invest a little time and a little brainpower.